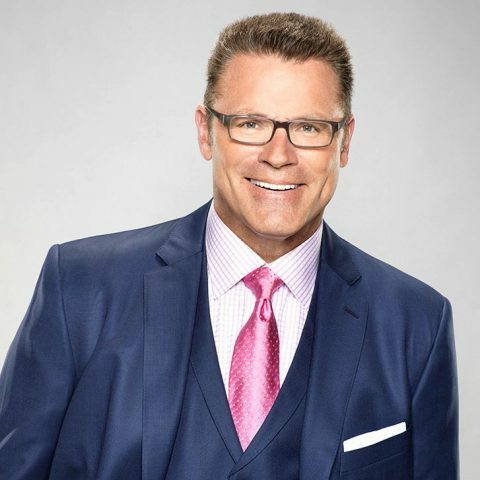 In 2018, Howie Long took on being an analyst for THURSDAY NIGHT FOOTBALL’s pre-game and halftime show live from New York. A Pro Football Hall of Famer, Long has been a studio analyst for FOX NFL SUNDAY, America’s No. 1 pregame show since retiring from the Oakland Raiders in 1993 after a 13-year career in the NFL. 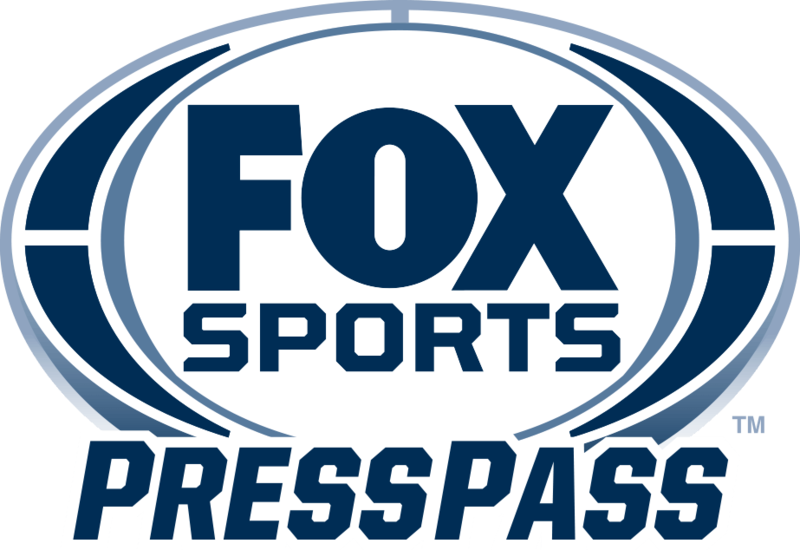 Long has been with FOX NFL SUNDAY since its inception in 1994 and has become one of the nation’s most-respected NFL analysts, winning a Sports Emmy Award for Outstanding Studio Analyst in 1997 and notching an astonishing 10 consecutive nominations in the same category (1997-2006). FOX NFL SUNDAY will be inducted into the NAB Hall of Fame in April of 2019. With two sons playing in the NFL and a third in the Oakland Raiders’ front office, Long’s ongoing connections to the league add unique depth to his analysis. Long joined the Raiders as a second-round draft pick out of Villanova (48th overall) in 1981 and turned into one of the best defensive linemen ever to play in the NFL. His size, strength and explosive quickness, combined with his versatility (he played all five defensive line positions), helped define his era. Long was selected to play in eight Pro Bowls, was twice named the NFL’s Lineman of the Year by the NFL Alumni Association and was also named co-Defensive Player of the Year in 1985, along with Hall of Famer Andre Tippett. In 1983, Long led the Raiders to victory in Super Bowl XVIII against the Washington Redskins. Long, alongside with Reggie White, was selected as one of two defensive ends on the 1980s All-Decade Team. Long retired in 1993, playing his final game at the Pro Bowl in Hawaii in January 1994. He capped his remarkable career with induction into the Pro Football Hall of Fame in August 2000. Long was a four-year letterman at Villanova and was named the MVP of the Blue Gray All-Star game, during which his coach was FOX studio mate Jimmy Johnson. Long and his wife, Diane, have three sons, Chris, Kyle, and Howard Jr. Chris was drafted second overall in the 2008 NFL Draft as defensive end for the St. Louis Rams, and Kyle was drafted in the first round of the 2013 NFL Draft by the Chicago Bears. Born in Charlestown, Mass., Long currently resides in Virginia with Diane.